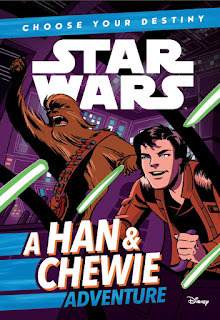 Jump inside the Millennium Falcon and help Han and Chewie as they journey across the galaxy on a simple smuggling job. But nothing is ever simple with Han Solo, and when things go wrong, Han pretends to be Jabba the Hutt to save himself, Chewie, and the Millennium Falcon. And that's when things go from bad to worse! 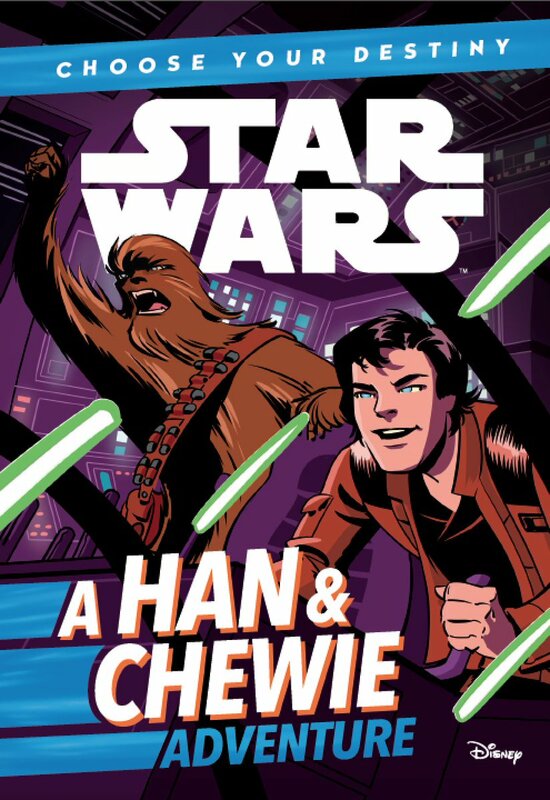 With over twenty possible outcomes, readers will have to think like a true smuggler to keep Han and Chewie safe from Imperial TIE fighters, Mandalorian mercenaries, and so much more! With so many different story paths, the adventures never end!